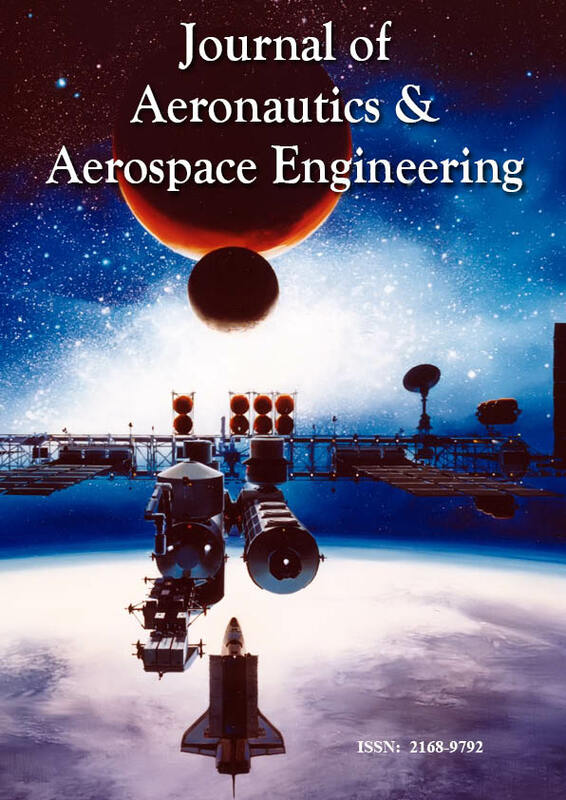 Journal of Aeronautics & Aerospace Engineering, a broad-based journal was founded on two key tenets: To publish the most exciting researches with respect to the subjects of Aeronautics/Aerospace Engineering. Secondly, to provide a rapid turn-around time possible for reviewing and publishing and to disseminate the articles freely for research, teaching and reference purposes. In today's wired world information is available at the click of the button, curtsey the Internet. Journal of Aeronautics & Aerospace Engineering-Open Access gives a world wide audience larger than that of any subscription-based journal in Longdom field, no matter how prestigious or popular, and probably increases the visibility and impact of published work. Journal of Aeronautics & Aerospace Engineering-Open Access gives barrier-free access to the literature for research. It increases convenience, reach, and retrieval power. Free online literature is available for software that facilitates full-text searching, indexing, mining, summarizing, translating, querying, linking, recommending, alerting, "mash-ups" and other forms of processing and analysis. Journal of Aeronautics & Aerospace Engineering-Open Access puts rich and poor on an equal footing for these key resources and eliminates the need for permissions to reproduce and distribute content. All published articles will be assigned DOI provided by CrossRef. Journal of Aeronautics & Aerospace Engineering will keep upto date with latest advances in the field and papers published in Journal of Aeronautics & Aerospace Engineering will reach the readers directly by email for free of cost. Journal of Aeronautics & Aerospace Engineering accepts online letters to the editors, brief comments that contributes to the previously published articles or other relevant findings in Longdom field. Open Access is a publication model, that enables the dissemination of research articles to the global community without restriction usually through the internet. Thus, all articles published under Open Access can be accessed by anyone with internet connection. Journal of Aeronautics & Aerospace Engineering strongly supports the Open Access initiative. Abstracts and full texts (HTML, PDF and XML format) of all articles published by Journal of Aeronautics & Aerospace Engineering are freely accessible to everyone immediately after publication. All works published by Longdom Publishing are under the terms of the Creative Commons Attribution License. This permits anyone to copy, distribute, transmit and adapt the work provided the original work and source is appropriately cited. Journal of Aeronautics & Aerospace Engineering supports the Bethesda Statement on Open Access Publishing. As a member of Publisher International linking Association, PILA, Journal of Aeronautics & Aerospace Engineering (of Longdom Publishing) follows the Creative Commons Attribution License and Scholars Open Access publishing policies.